While it’s a well-known fact that fast-food in real life never looks like in the picture, KFC is facing a customer backlash over claims of false advertising for its Flatbread Sliders. The product has failed to match up to customer expectations, with the sliders reportedly missing ingredients, with too much sauce and poorly packaged. 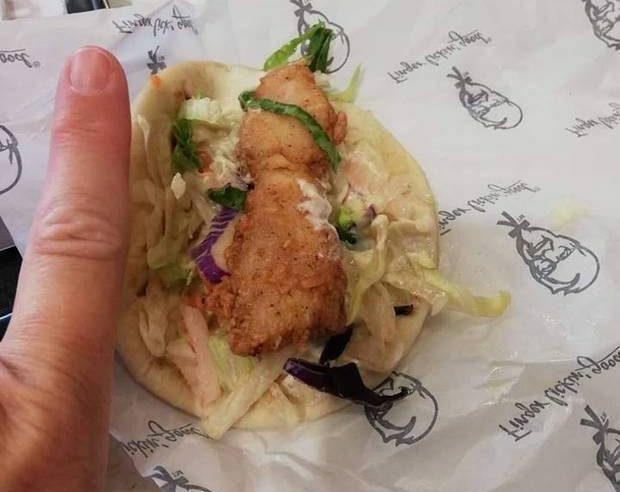 “I bought an aioli slider and it had one piece of pale lettuce in it. In the advertising, there is definitely more salad in there. It was no bigger than my index finger and the tiniest wrap I’ve ever seen,” one customer said. KFC has rejected claims of false advertising. The Advertising Standards Authority has not yet received any complaints about the sliders. Previous articleBig Mac or Big Friendly Giant?